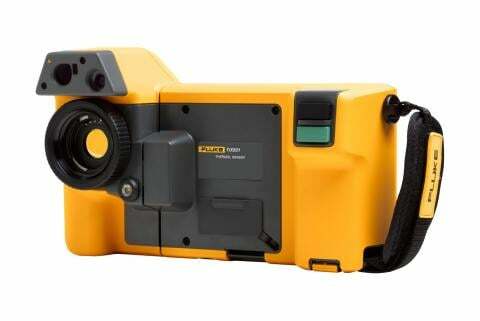 See even the smallest details, close up or from great distances with 1024 x 768 resolution. 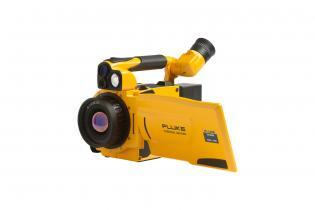 Free quotes & demos. 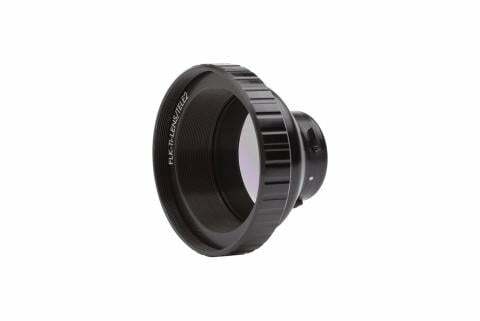 Advanced Multi-Focus for Crisp Images. 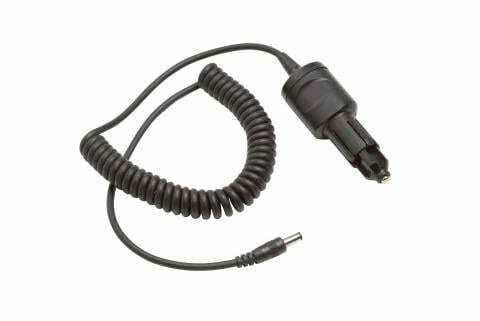 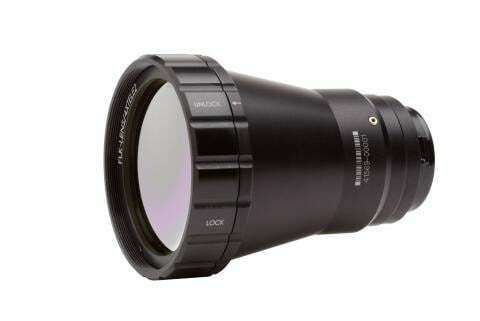 Auto Focus, Manual and EverSharp Multifocal Recording All In One. 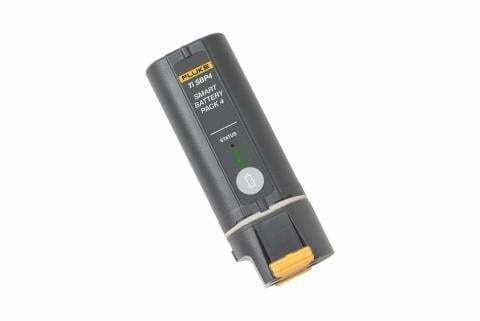 Free Demos. 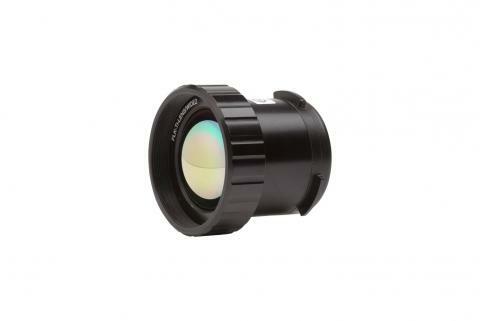 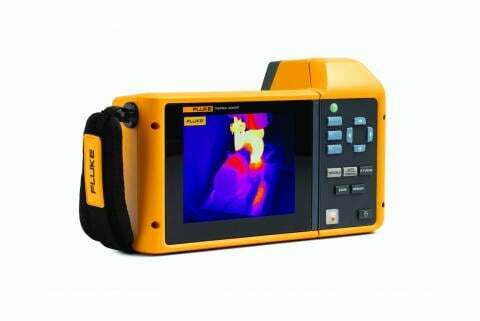 Get crisp clear IR images with 640 x 480 resolution, advanced focus and a large 5.6 inch high resolution LCD screen. 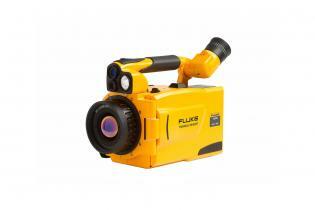 Choose the Fluke TiX501 to take your thermal imaging inspections to the next level. 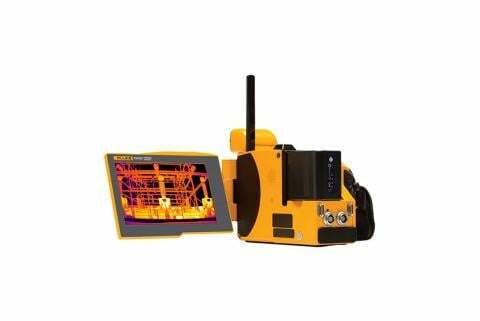 Capture high quality infrared images, see small details and discover anomalies faster with up to 640 x 480 resolution and 240-degree rotating screen. 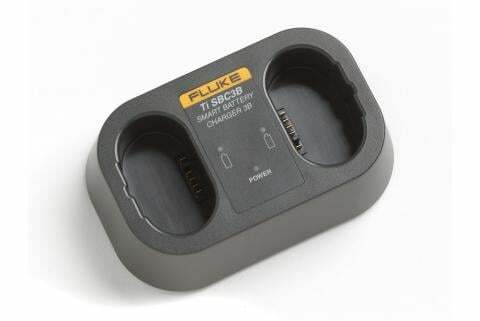 Extra battery pack for TiX520 and TiX560 Infrared Cameras. 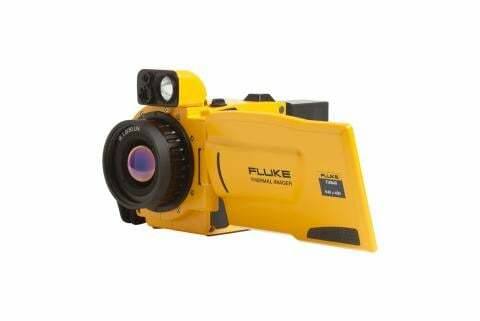 Fluke 2x Telephoto IR Smart Lens for TiX560, TiX520, TiX500, Ti400, Ti300, Ti200; ideal for maintenance, electrical, process, and other equipment viewed from a distance. Fluke Wide Angle IR Smart Lens for TiX560, TiX520, TiX500, Ti400, Ti300, Ti200; ideal for electrical and building inspections - in a tight space or viewing a large area. 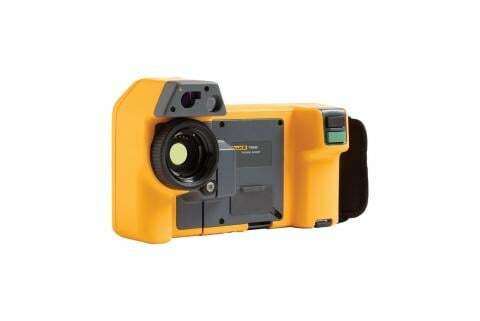 Fluke 4x Telephoto IR Smart Lens for TiX560, TiX520, Ti400, Ti300, Ti200; ideal for petrochemical, electrical utilities, and metals refinement. 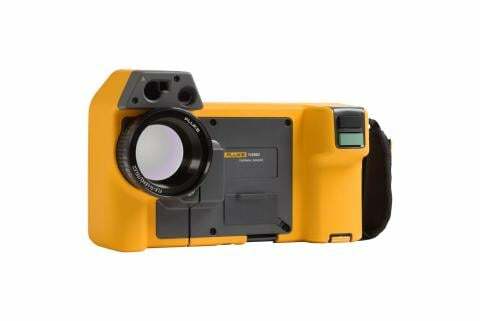 Designed for professional industrial inspections and building diagnostics, the TiX560 combined with a wide angle lens provides a wider field of vision allowing you to see more in tight spaces or view large areas in one glance. 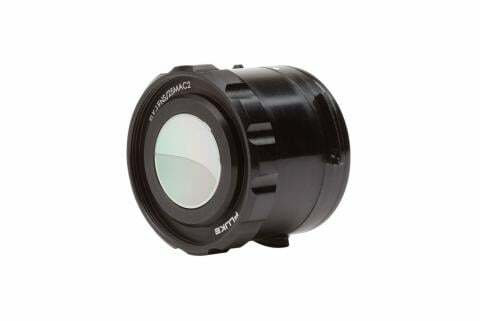 Designed for multiple maintenance, electrical and process applications, the TiX560 combined with the 2x telephoto lens safely makes distant objects appear closer with 2x magnification and can eliminate or greatly reduce the need to enter hazardous areas.